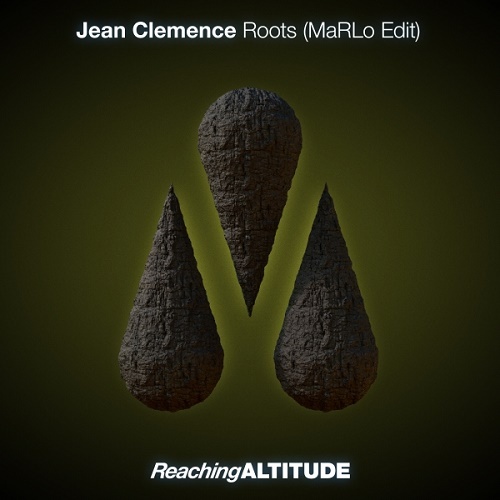 A favorite on the Beyond the Stars imprint and a name that's been checked by Armin van Buuren, Aly & Fila and Lange, Frenchman Jean Clemence gives 110% dancefloor determination on 'Roots' and sees MaRLo deliver his secret weapon. 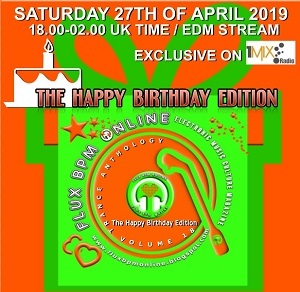 The Mediterranean waltz and humble horn players dancing in the moonlight on the breakdown are sure to give both MaRLo and Jean Clemence the edge over their holiday rivals this summer. 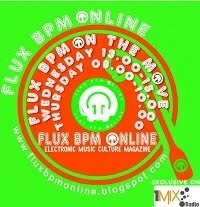 The track then reactivates and spits powerful synths bearing all the hallmarks of classic trance pushing you into a strange world.